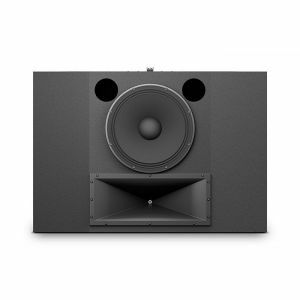 The C211 Two-Way ScreenArray® Cinema Loudspeaker combines JBL’s latest technological advances with a compact footprint and accessible price point, making it easy to upgrade the sonic experience in your small or mid-sized cinema. The C211 has a depth of 12", making it perfect for small cinemas with space constraints. 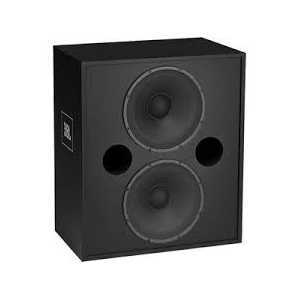 The C211 uses the same high frequency driver technology that is found in the 7 Series master reference studio monitors, which is trusted by top movie studios around the world, your audience will enjoy a more captivating, authentic experience from every seat in the house—just like the creators intended. With a maximum throw of 16 m (52'), the C211 is designed for a small to medium cinema as well as VIP viewing rooms. Dimensions (HxWxD) 31" x 40" x 12"